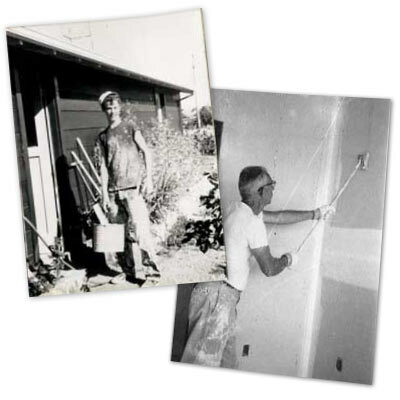 Myers & Sons Drywall has been serving El Dorado County and the surrounding foothill area for nearly 60 years. The third generation company had it's beginnings in the late 1930's in the San Francisco bay area. Myers & Sons has continued to offer outstanding service and a quality product that have established a benchmark by which others are measured. This full service company specializes in custom residential drywall applications and commercial systems. It is the goal of Myers & Sons Drywall that every project reflect the quality that has been a part of our family owned company for over 80 years. Please contact us for an opportunity to serve you.